A very nice three bedroom, two bathroom home. Has a stove, refrigerator and dishwasher. Also has a nice shed to store extra items. There is a lovely shade tree on the home site. We are located in a country setting. Make this your home in our rural setting, complete with a spring-fed, 13 acre lake, offering boating, fishing, swimming or just relaxing lake-side. Trophy sized large mouth bass are just waiting in our beautiful lake for you to catch! City water and sewer with cable access available. 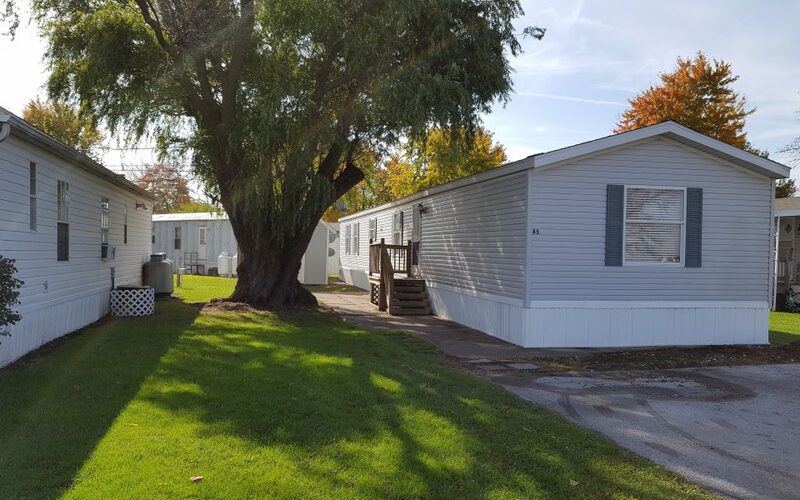 Storage yards and spacious lots with mature trees throughout make Woodlake Manufactured home community a great place to call home!